To continue our celebration of Picture Book Month, we had guest readers come today and read picture books to several of our classes from PreK-5th grade. 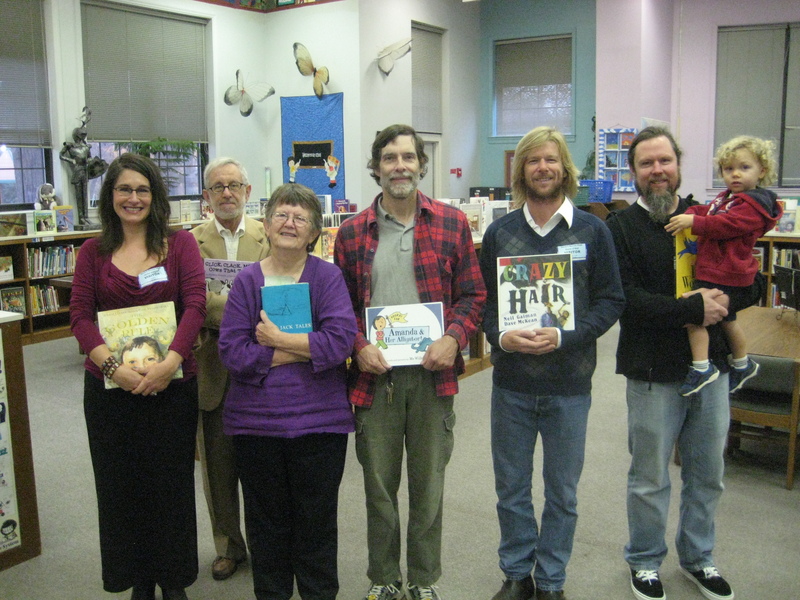 Some guest readers chose to bring their own selections while others chose books from our collection. We would like to thank all of our readers for taking the time out of their busy day to stop by the Barrow Media Center and share the love of reading with our students. We love having the community in our school! We look forward to our next big guest reader day on March 2nd. This entry was posted in Events and tagged community, guest readers, picture book month, read aloud, reading.